Bind and fly means that the kit is ready to go. It already contains a receiver. 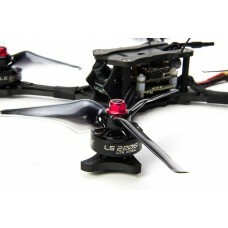 The Emax Hawk-5 is the newest ready to fly quad from Emax. It has an international firmware FrSky XM..